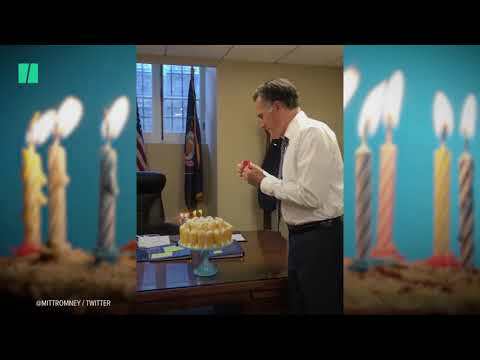 Mitt Romney blowing out candles confuses the internet! PARENTS!!! Be aware of the MOMO CHALLENGE!!! Motley Crew and KISS in a Twitter war???? RAGE YOGA is the New Yoga!